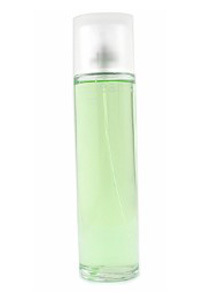 Be Clean Energy Perfume by Benetton is a clean aroma for women. This refreshing scent is a dazzling scent of green aromas. Be clean energy is recommended for everyday wear. Sale Spot - Your Online Shopping Store!